Introducing: “The Joy Collection”, a collection of scarves, hats, ear warmers and head warmers designed in collaboration with fashion blogger Joy of alittledetail.com. This collection is inspired by the minimal and practical style of fashion blogger Joy who believes that style should be comfortable and effortless. Coming in a variety of colours, ranging from neutrals to purple blue, orange, teal green and more to follow. 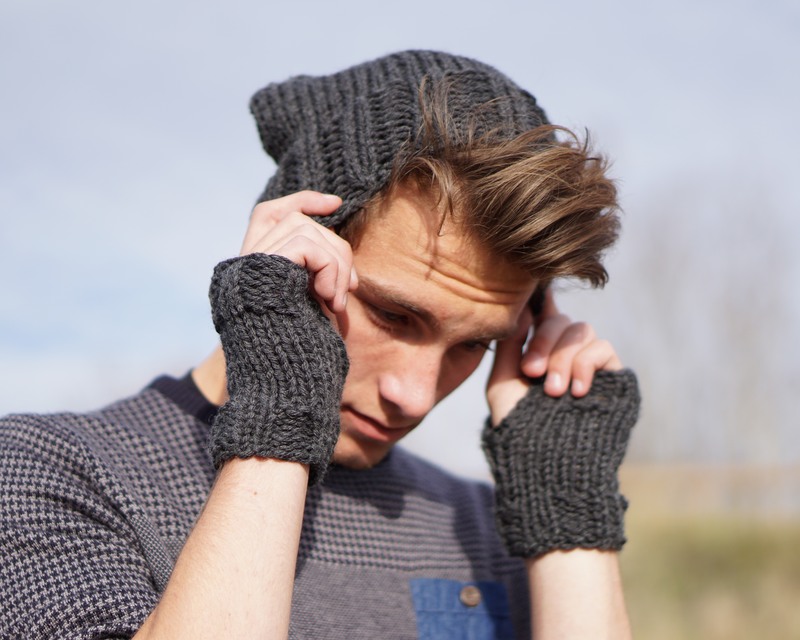 The Joy Collection is perfect for both men and women of all ages. Designed by two Canadians the collection is made with only the highest of quality merino wool to keep you warm and dry through the coming winter months. The Canuck Cowl features a high neck and chunky knit to keep your neck warm and dry through harsh winter elements. 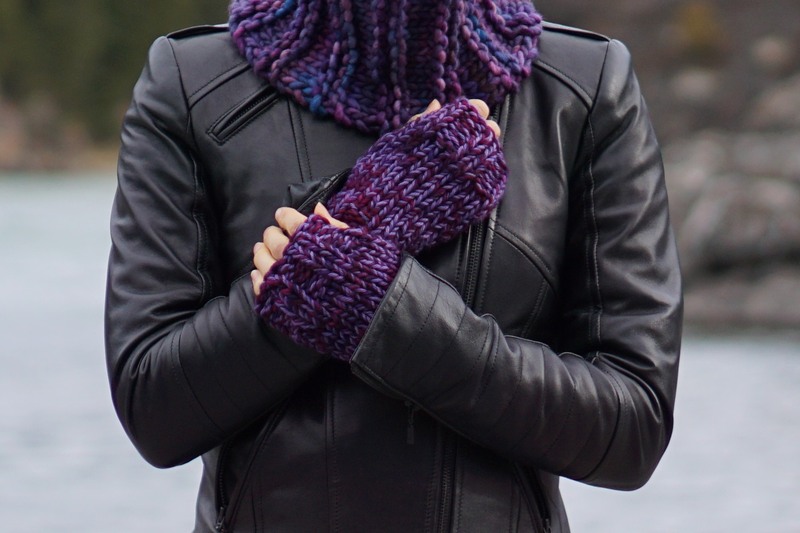 The cowl comes in a variety of colours including: grey, white, purple and green and is styled here along with the Canuck Ear Warmer and the Joy Fingerless Gloves. And as an added bonus: use the discount code “joyful” to receive 10% off your next purchase for a limited time of ANY of the designs on valeriebaberdesign.com or www.valeriebaberdesigns.etsy.com !